HYDERABAD Once upon a time ! : Moosi River (in flood), Secunderabad, 1902-03. 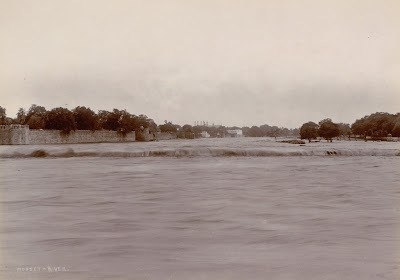 Moosi River (in flood), Secunderabad, 1902-03. 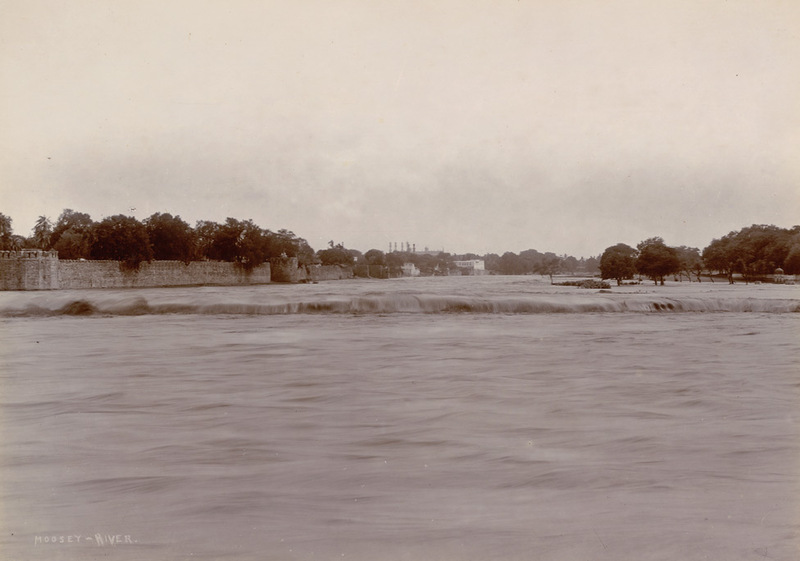 Photograph of the Musi River in Secunderabad, from the Macnabb Collection (Col James Henry Erskine Reid): Album of Indian views, taken in c.1902-03. The Musi River rises in the Anantagiri Hills from where it flows almost due east, passing through the middle of Hyderabad City and Secunderabad into Nalgonda District where it joins the Krishna River.